Is there a better alternative to Expense Bar? 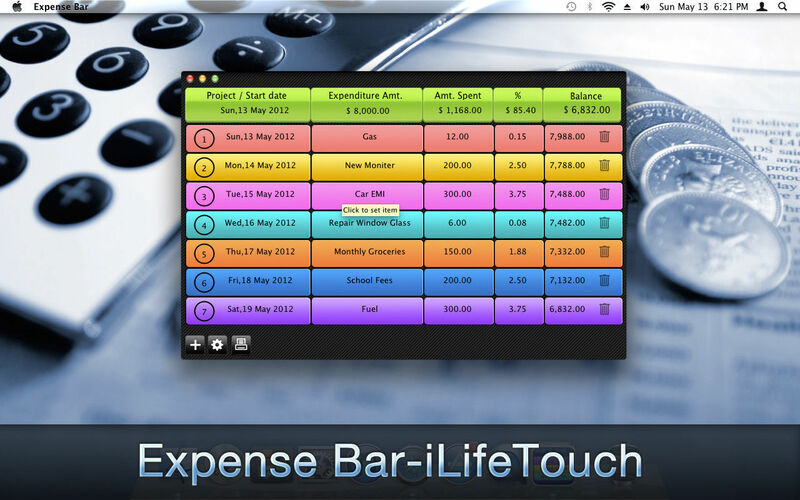 Is Expense Bar really the best app in Personal Finance category? Will Expense Bar work good on macOS 10.13.4? 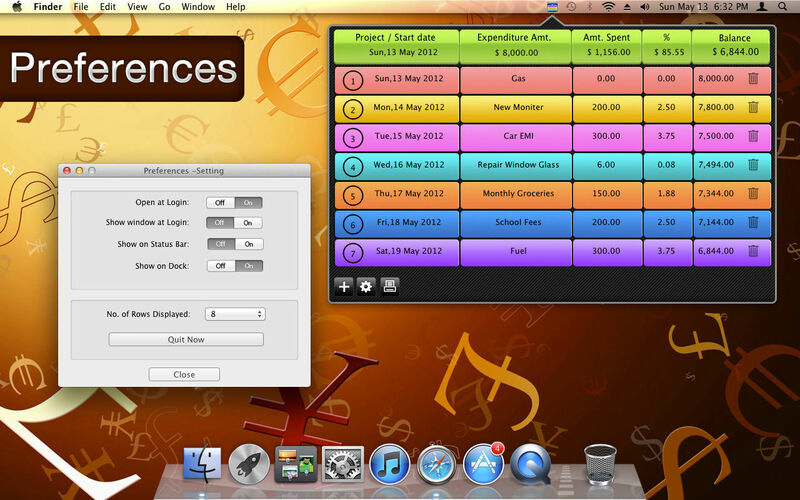 Expense Bar allows users to budget and keep track of ongoing expenditures in a very quick and efficient way. 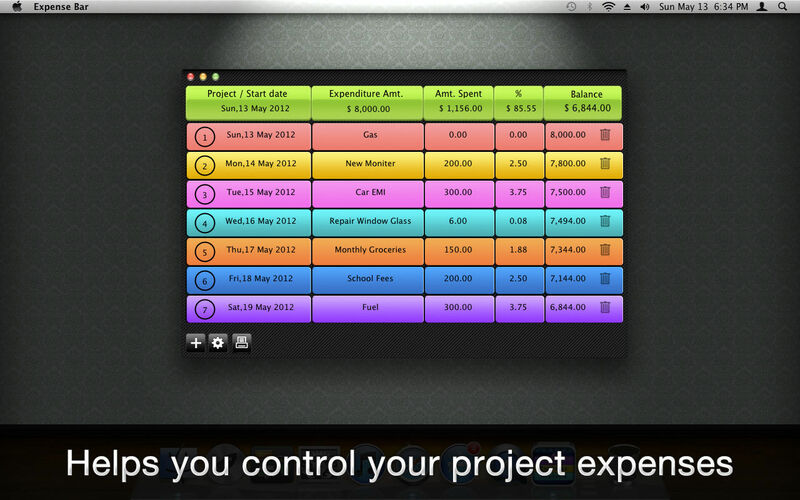 Set the target amount (Budget) and enter any amount related to the specified project and Expense Bar will keep you up to date on the percentages and dollar amounts remaining to spend. 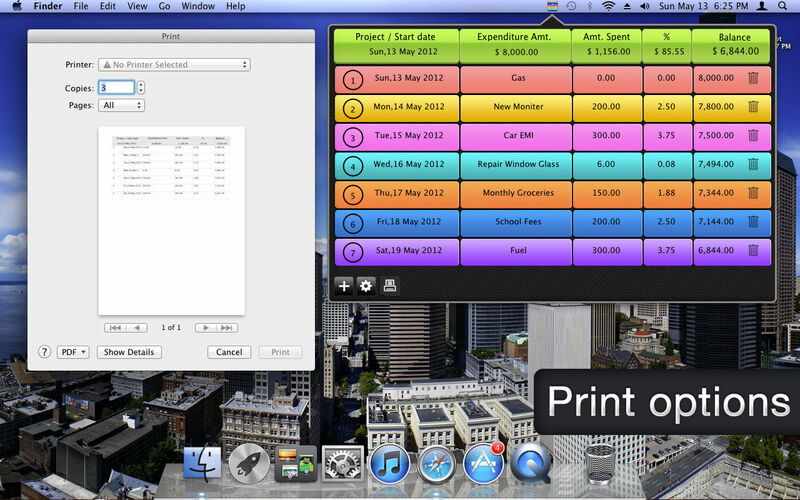 When the project is completed simply print off the list of expenditures for your records. 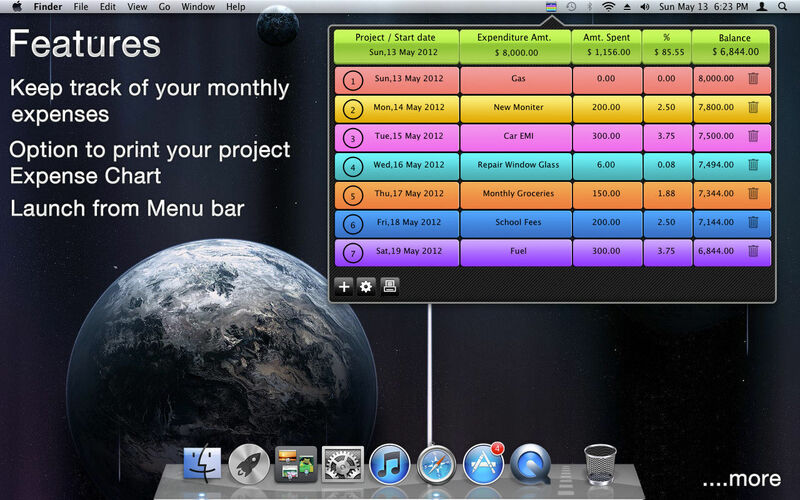 Expense Bar is a fantastic way for anyone to quickly keep track of specific projects. Expense Bar needs a review. Be the first to review this app and get the discussion started! Expense Bar needs a rating. Be the first to rate this app and get the discussion started!